Pumpkin carving is another passion of mine. We initially got a 'Pumpkin Masters' carving kit from Tesco in Abingdon one year. 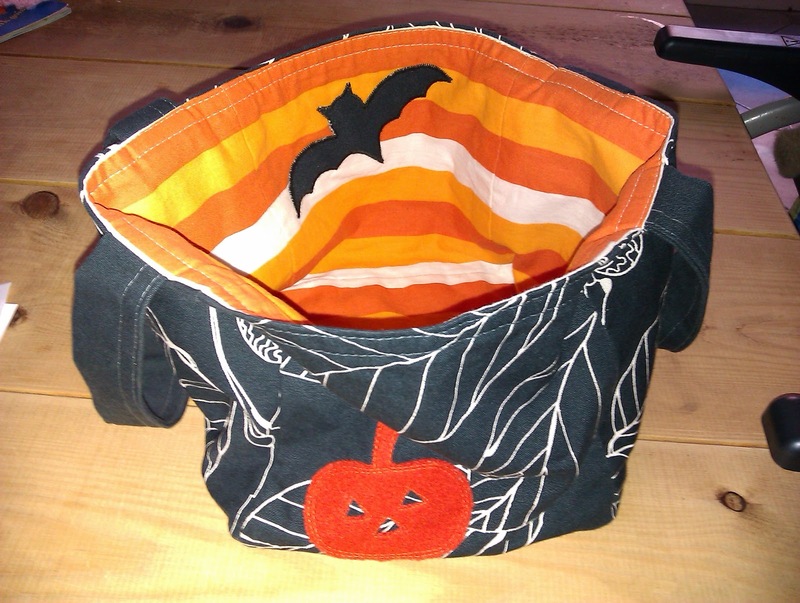 All you had to do was pin the pattern to the outside of the pumpkin and poke holes to trace around the design. 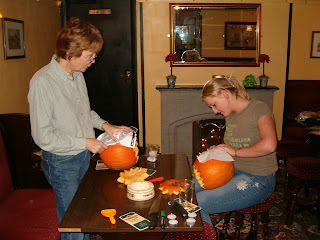 Here's mum and Suzy doing some before one of the Halloween parties. Rubbing flour into the holes makes the picture easier to see. Then, you use the little saw from the kit and cut out the design. The results look amazing. We never saw the kits in the supermarket again but found an American website that supplied from the US. We ended up with over seventy different patterns, and have done barely half of them. We used to do them for the pub- dad once got offered £15 quid for one. This is what I custom made for Freya last year. It is difficult to see the picture but you have to take photos of pumpkins lit and in the dark. It says 'Freya's First Pumpkin'. 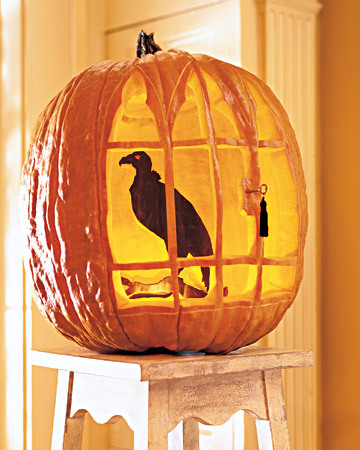 I saw the following pumpkin on the Martha Stewart website last year. I was so impressed, printed out the templates and bought a small antique key from eBay. When it came to making it, I was unable to get a large enough pumpkin. Apparently, the growing conditions had all been wrong last year. Fingers crossed for a better harvest this year and that I have enough time to do it. Nothing to do with pumpkins... but this is my Halloween handbag that I bought from the Etsy website last year. I think it is supposed to be a trick or treat bag for kids but what the hell. Etsy is a great site for all things handmade- just a little too much stuff to look at, there are so many talented people out there.